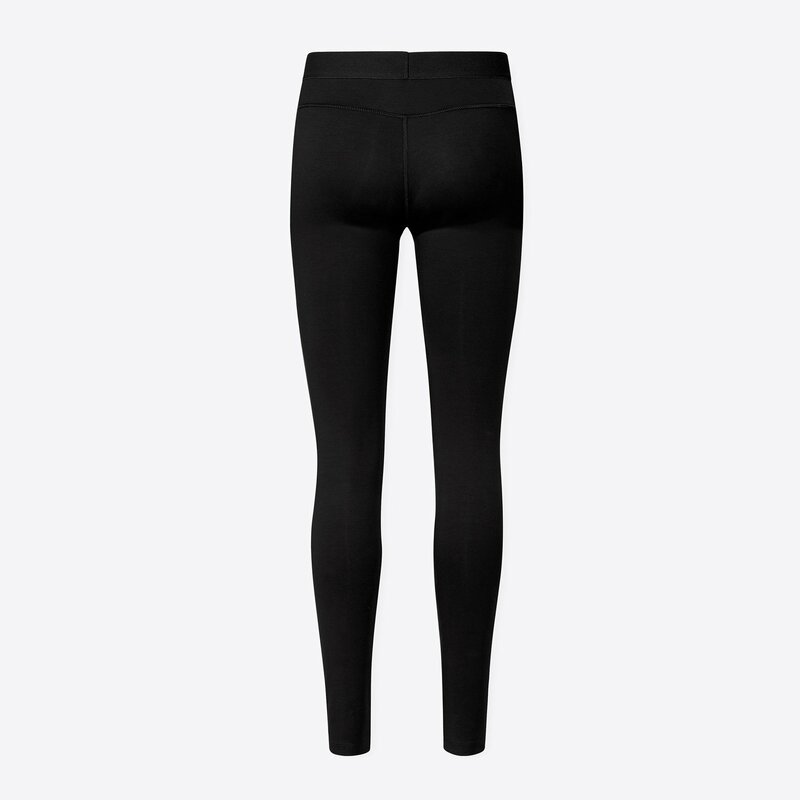 Super soft and made for motion, our flattering ankle length, mid-rise KALABLAK™ legging, has contoured side seams that gently wrap from front to back, creating a slimmer appearance at the hip, while a gentle v-yoke provides shape in the back. 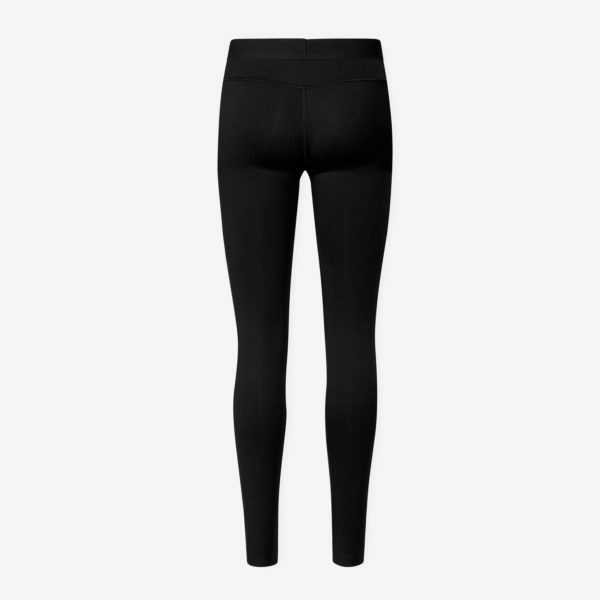 Designed with an innovative elongating one piece inner leg seam, which provides comfort and fit without a gusset. 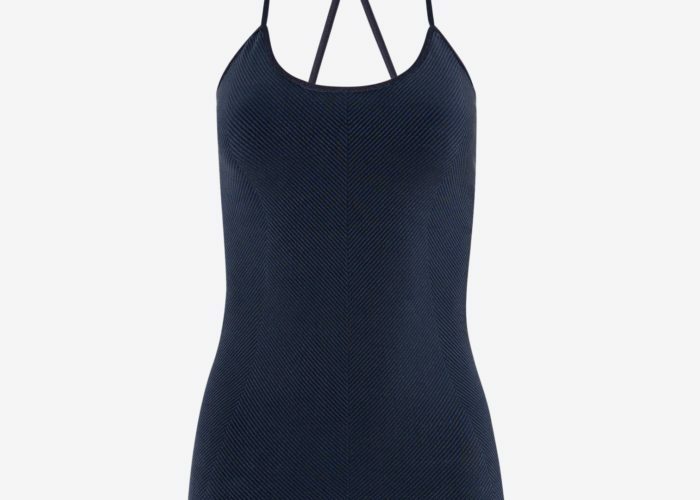 Flat-seam construction ensures a smooth, second-skin fit. Finished with a comfortable black sateen-touch waistband. 85% Tencel® 15% elastane. Tencel® a botanical, skin friendly, hypoallergenic fiber. Naturally transports moisture away from the body. Black Italian Elastane. Hypoallergenic branding plate. All fabric components are certified Oeko-Tex standard 100. No skin harmful toxins. Care label made from super soft, non-irritation Cupro. Made in Portugal. Machine wash 30 degrees C (delicate cycle). The yarn Tencel®'s natural anti-bacterial properties hinder bacteria to grow and cause odor, requiring only a gentle wash to clean. For a long life of your garment avoid tumble drying.